Click here to follow the Spooktacular Giveaway Hop and view the other 200 great giveaways that are occurring! Don’t you love it?!! 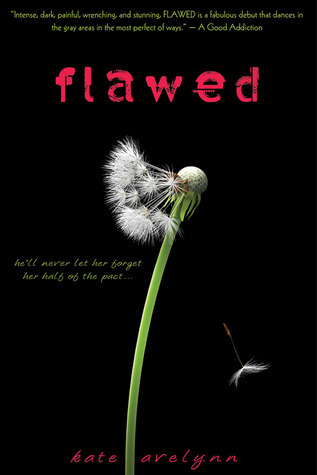 Flawed looks good. I have not heard of that novel…would love to win/read/review it! Thanks for the Hop Giveaway!